The conclusion of the Russo-Turkish War and the Congress of Berlin 1878 left Bulgaria divided into two sections. The area north of the Balkan Mountains and Sofia became an autonomous principality. Eastern Rumelia between the Balkan and Rhodope mountains gained semi-autonomous status with an Ottoman appointed Christian governor. The Bulgarian Assembly choose Prince Alexander of Battenberg as their ruler and continued to press for the reunification of their country. Political changes in 1883 caused a cooling in relations between Bulgaria and their protector Russia who now opposed reunification. 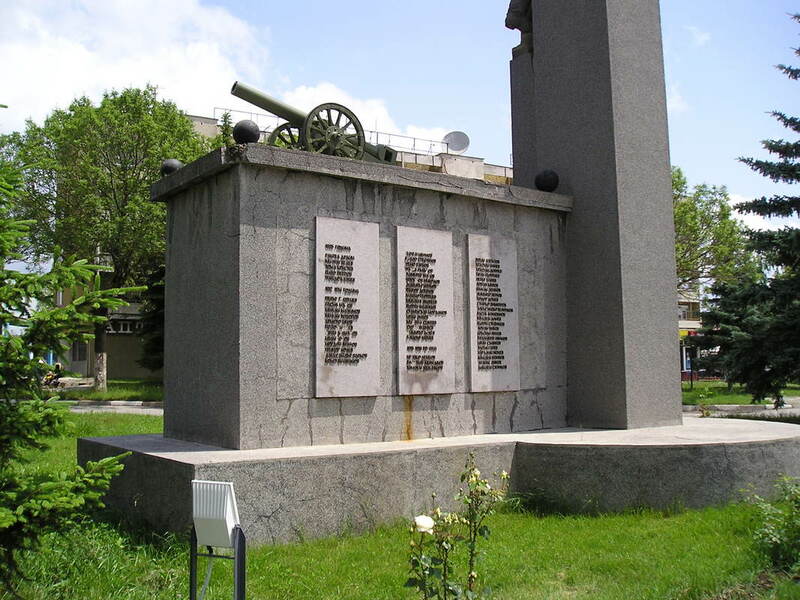 In September 1885 a rebellion broke out in Eastern Rumelia. Alexander was placed in a difficult position. Russian opposition if he supported the revolt, or the loss of his throne unless he retained leadership of the Bulgarian national movement. He decided to keep his throne! In response the Russians recalled all their officers which left the Bulgarian army virtually leaderless above the rank of Captain. The Bulgarian army concentrated their limited forces in Eastern Rumelia expecting an Ottoman attack that never materialised. The actual threat came from the west in the shape of King Milan’s Serbia. Bulgarian unification upset the balance of power in the Balkans and Milan demanded compensation. The Bulgarian field army in 1885 consisted of just under 30,000 men organised into 8, three battalion infantry regiments (700 men each), 9 squadrons of cavalry and 12, eight gun batteries. In addition the first line of the Eastern Rumelia militia had been mobilised consisting of 12 infantry battalions, 2 squadrons of cavalry and 4 guns. 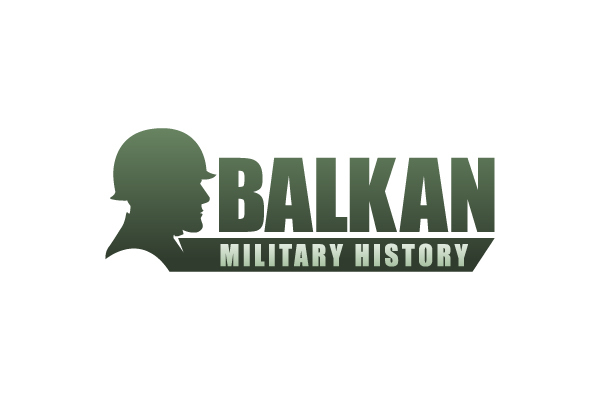 During the war the second ban of the Eastern Rumelia militia was mobilised (12 battalions) along with the Bulgarian second ban (8 battalions) and as many as 20 volunteer battalions, 3 Macedonian battalions and some 6000 Muslim volunteers. Confident of an easy victory and to some extent recognising that the war was not popular in Serbia, Milan only mobilised the active (first ban) army. This gave a field army of 5 divisions consisting of 80 battalions (700 men), 21 cavalry squadrons and 46 batteries. A total of 70,000 men and 264 guns. In fact only 49 battalions and 23 batteries were ready for the invasion, the rest along with elements of the second ban only became available in the last stage of the war. 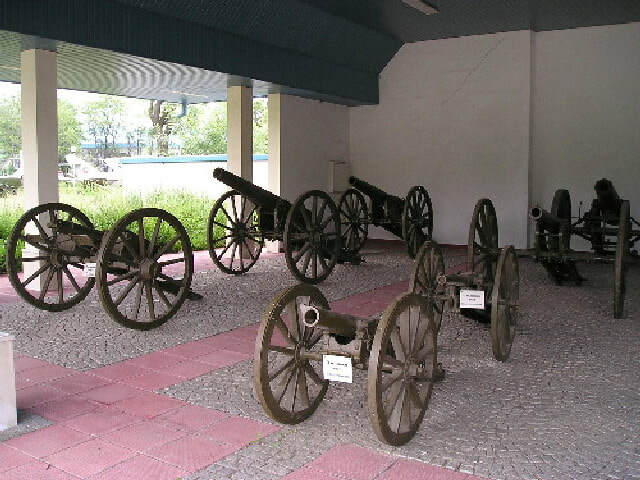 A key weakness was the limited number of modern Krupp and du Bange guns. Serbia declared war on 13 November 1885 and crossed the lightly defended north-western border in three columns. The main army in the centre (Schumadja, Danube and Drina divisions). To the south the Morava division and to the north the Timok division. The plan was to break through the Bulgarian defences and concentrate four divisions before Sofia. In response Alexander had to move his army from Eastern Rumelia to Sofia by all means available including the one limited railway line. One infantry regiment marched 95km in 32 hours. The light Bulgarian forces on the Serbian border succeeded in slowing the Serbian advance in mountainous terrain which favoured the defence. Gradually reinforcements arrived at the previously prepared defensive position at Slivnitsa, 30km north-west of Sofia. Alexander arrived on the evening of the 16th to find a well prepared defensive position manned by 9 battalions, plus some 2000 volunteers and 32 guns, commanded by Major Gutscheff. 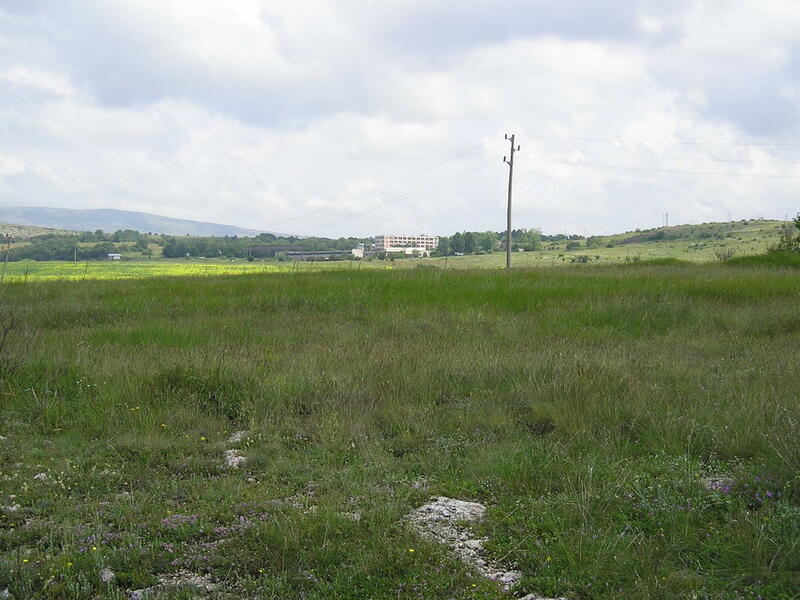 The position consisted of nearly 4km of trenches and artillery redoubts either side of the main road on a ridge in front of Slivnitsa village. To the right was steep mountainous terrain whilst the left wing had the easier Visker Hills towards Breznik. The three Serbian centre divisions also arrived on the 16th and halted to recover after the fierce Bulgarian delaying action in the Dragoman Pass. The Morava division was at Trn some distance from its objective Bresnik to the south. The northern advance was bogged down along the Danube. The morning of the 17th came with rain and mist but not the expected Serbian attack. By 10am Alexander ordered three battalions to advance on the right. They surprised the Danube division who eventually rallied and pushed them back. The main Serbian attack began on the centre largely unsupported by artillery which had insufficient range. The weight of Bulgarian fire forced them back with some 1200 casualties. A relief column led by Captain Bendereff recaptured the heights on the right and forced the Danube division back to the road. At daybreak on the 18th the Serbians attacked the weaker left flank of the Bulgarian line. Just in time two battalions of the Breslaff Regiment arrived to shore up the position. Further attacks in the centre were repulsed with heavy Serbian casualties and Bendereff captured two further positions in the mountains. On the 19th the Serbians concentrated two divisions for an attack on the Bulgarian left in an attempt to join up with the Morava division. However, three battalions of Bulgarian troops led by Captain Popoff from Sofia had held the Morava division in the Visker Hills and the flanking move failed. Alexander now ordered a counter attack which pushed the Serbians back on both flanks although nightfall prevented a complete collapse. Slivnitsa was the decisive battle of the war. The Serbians fought only limited rearguard actions as they retreated and by 24 November they were back in Serbia. The Timok division in the north continued the siege of Vidin until 29th November. The main Bulgarian army crossed the border in two strong divisions (Gutscheff and Nikolajew) supported by flanking columns and converged on Pirot. 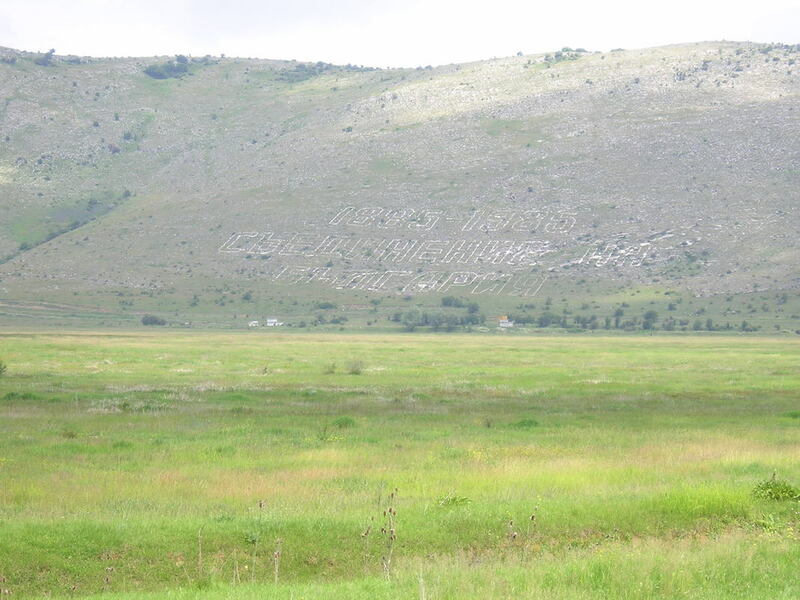 The Serbian army dug in on the heights west of the town. On 27th November the Bulgarian army flanked the right of the Serbian position with Prince Alexander personally leading the final attack. The Serbians abandoned Pirot and fled to Nis. On the 28th the Austrians intervened and a ceasefire was agreed. Serbian casualties totalled 6,800 compared to 2,300 Bulgarians. The Treaty of Bucharest 1886 effectively confirmed the unification of Bulgaria. A major achievement for an army shorn of its senior officers. Unfortunately Prince Alexander frittered away the support he gained during the war and was deposed by the army in August 1886. For the Bulgars we substituted Russians as the uniform was very similar with a mixture of Turkish and Bulgarian Legion 1877 troops for the volunteers. The Serbians are more difficult and we made do with 1877 Romanians which are a reasonable match for the dress Serbian uniform of 1885 (dark blue tunic, grey-blue trousers and a blue kepi). The back rows were padded out with ACW Union troops. The problem as always is the peakless Serbian field cap (manufacturers please note) which for the purist, requires a simple conversion with a needle file. For the record the Serbians won the refight with an energetic attack on the Bulgarian left flank on day1. As the foreign observers were of the view that the Bulgars would not have survived an early assault on that flank, this seems a fair result. The battlefield remains just within the border of modern Bulgaria and is a short journey by car from Sofia. There is a memorial to the battle in the village centre (see above). 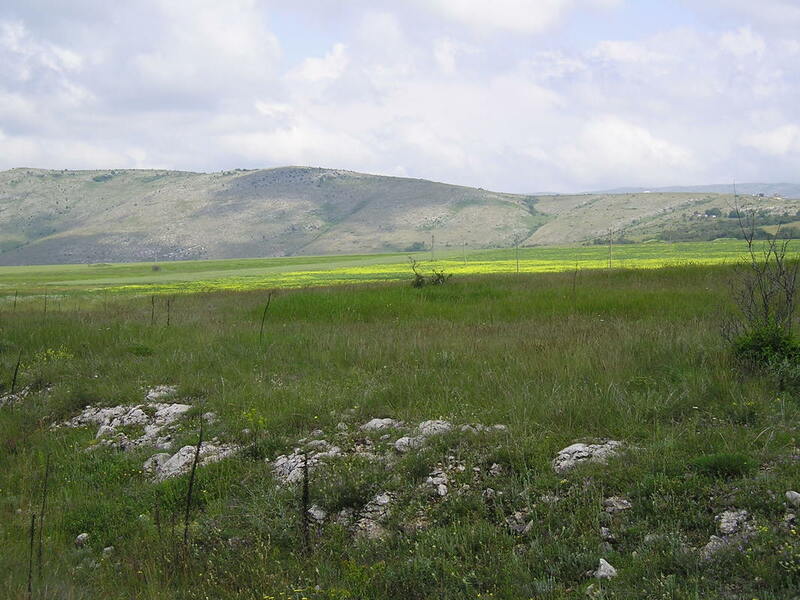 ​The rest of the battlefield is largely unchanged other than a large army base near the original Bulgarian lines. 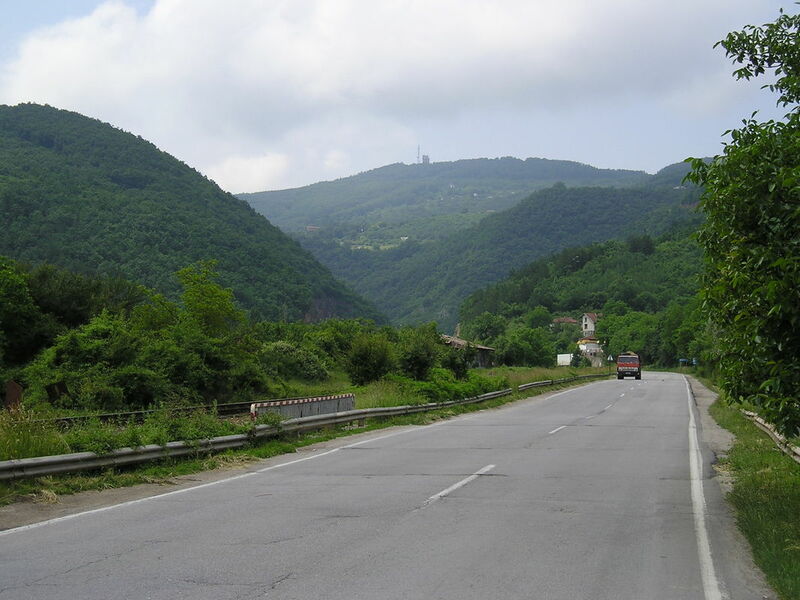 The visitor can also visit the narrow border pass through the hills and the flanking hills on the right of the Bulgarian position are easily identified. The main Bulgarian lines are not as steep a position as I imagined reading contemporary accounts, but still a very defensible position. An earlier version of this article appeared in The Foreign Correspondent. The journal of the Continental Wars Society.